Evry, 5stOctober 2017 – The PEVIA consortium created by Vaxeal today announced that the IMI-funded PEVIA project was officially kicked-off on October 4st 2017. 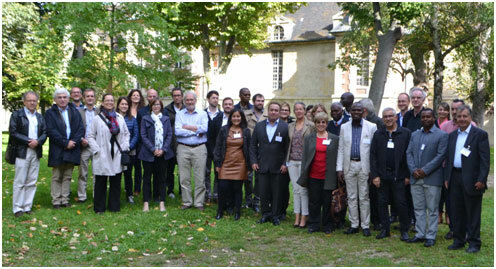 PEVIA Kick-off meeting was held at the Musée des Moulages of the Hôpital Saint Louis in Paris, France. Thirty-eight (38) participants from 6 countries representing all the organizations participating in PEVIA and all work packages were gathered to discuss the coming six year’s work. The meeting was an outstanding start to the project, in particular by reinforcing the cohesion of the group, which is of great importance for the success of the project. PEVIA - Pan-Ebola Vaccine Innovative Approach - is a collaborative research project aiming to develop and to bring to the clinics an innovative pan-Ebola vaccine, safe and effective against multiple Ebola virus strains and ease to produce and deploy in endemic regions. 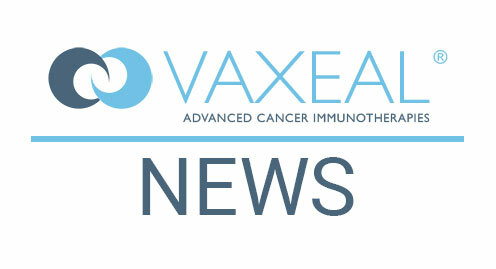 This project, officially kicked off on October 4st 2017, also focuses on the development of innovative functional analysis tools to accelerate the development of new vaccine candidates against EBOV and other Filovirus, and diagnostic tests. PEVIA project expects to bring a significant impact on global health and to increase the readiness to respond to future outbreaks of Ebola and other filoviral haemorrhagic fevers. PEVIA project received funding from the Innovative Medicines Initiative 2 Joint Undertaking under grant agreement No 116088. Visit www.PEVIA-Ebola.eufor more information.